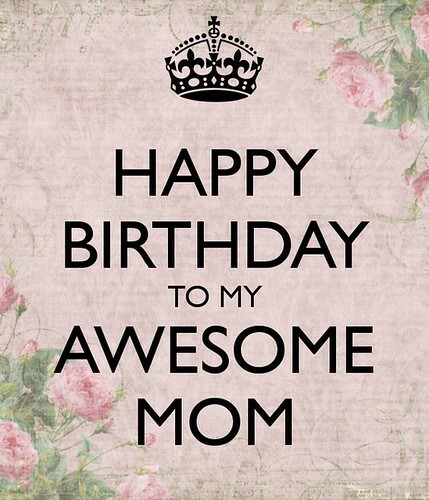 Today is my mom's birthday. 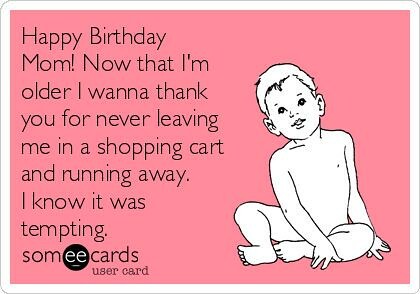 It's a big, important birthday too! I like giving thoughtful gifts which isn't always easy when I've known someone long enough to have already given her one of almost everything I've every hand crafted but I got to thinking about what she loves most. I like to think family is the most important thing in her life so I wanted to integrate that into her gift somehow. A dear friend helped me brainstorm ideas and suggested using a kaleidoscope program to make some custom jewelry or similar since my mom also collects kaleidoscopes when she travels. 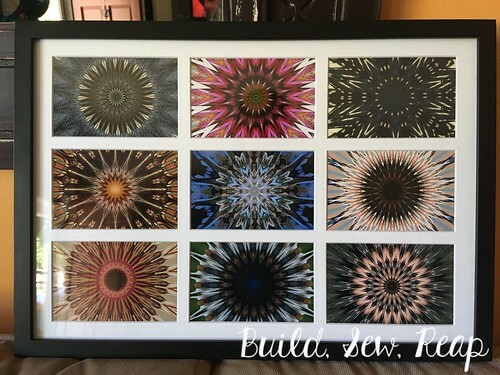 That led me to the idea to print out 9 different photos of people (and pets) in her life then processing them to make them look like kaleidoscope images then put them all in a frame together. I also created a key. The photos include images of her with her sisters, my dad, her grandchildren, her cats, her nieces, wedding party, and more. Watching her take in all the images was so fun. She really loved it.